We specialize in Energy Performance Certificates (EPCs) in Herts, Middlesex and London N, NW and W postals. You'll need a valid EPC for selling, renting and installation of solar panels (to qualify for feed in tariffs). Getting an EPC is quick with my home energy, normally within 48 hours of instruction. Sometimes we are even faster - 5 hours is our best time so far - that's the inspection and certificate in this time! 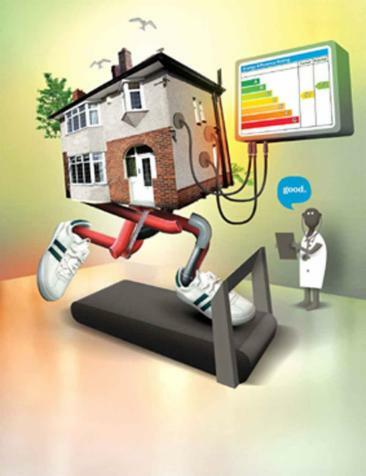 EPC prices for an average 3 bedroom property fixed cost £85 and no VAT! For other property types see.... Cost of EPC. "Hi Stuart, Many thanks for this. Your swift response and professionalism is much appreciated. We will definitely recommend you to friends and family. Our low cost epc is valid for 10 years.